Varicose veins affect about a third of the adult population, whether female or male. Varicose veins are enlarged, twisted, bulging veins which become visible and palpable under the skin of the legs as blue or red cords. Heredity is a major cause but age, gender (F>M) and lifestyle factors such as prolonged standing and poor diet may also contribute to developing varicose veins. Pregnancy, in particular, can cause or exacerbate varicose veins. 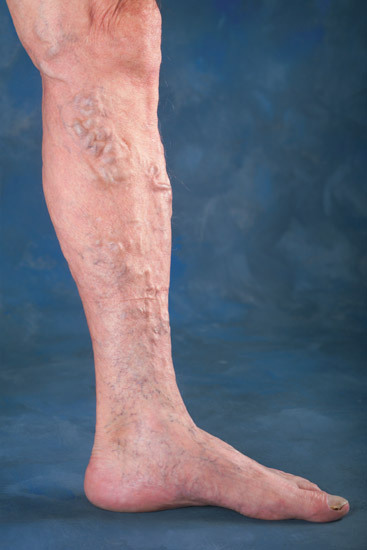 Varicose veins can cause a range of symptoms such as pain, aching, itching, heavy legs and swelling. 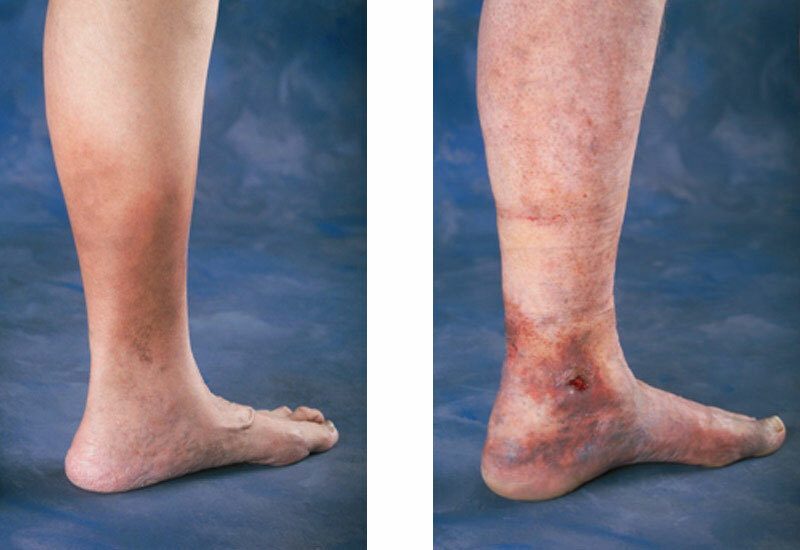 If untreated, varicose veins can result in skin damage (such as eczema and brown skin discolouration), bleeding, phlebitis (inflammation of the veins) and ultimately breakdown of the skin (ulcers). Varicose veins are the result of faulty vein valves which cause reflux (blood flowing the wrong way), through the veins. He will fully evaluate your varicose veins including an evaluation with an ultrasound scan and your treatment options can be discussed. Most treatments for varicose veins are now endovascular – day-case procedures with minimal pain, scarring, bruising or ‘down-time’. Cosmetic options are available in the private clinic.